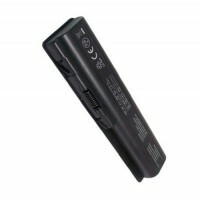 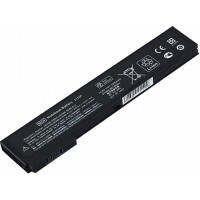 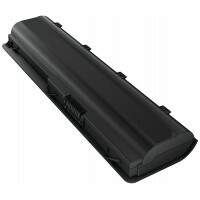 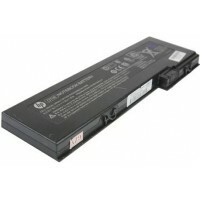 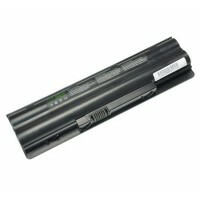 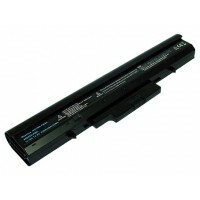 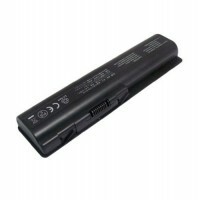 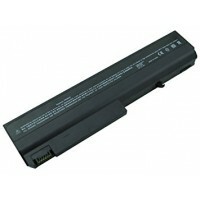 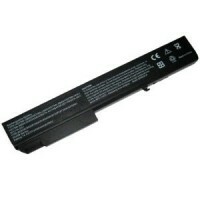 HP ENVY 15-J109TX 14 15 PI06 6 CELL LAPTOP BATTERY COMPATIBLE WITH ..
4 CELL LAPTOP BATTERY FOR HP COMPAQ P/N : F3B94AA, HSTNN-LB5S, HSTNN-LB5Y .. 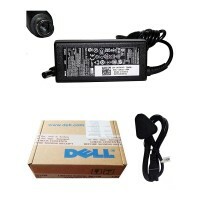 ITEM : COMPAQ PRESARIO CQ40-108AU CQ40-108AX CQ40-108TU CQ40-109AU 6-CELL REPLACEMENT..
DELL POWER CABLE & DELL GENUINE ORIGINAL LAPTOP ADAPTER CHARGER 65W 19.5V 3.34A VOSTRO 1014, 10..
HP 500 520 NOTEBOOK HSTNN-FB39 BATTERY 438518-001 COMPATIBLE WITH ..
HP 530 SERIES LAPTOP BATTERY COMPATIBLE WITH HP 530 SERIES ..
HP COMPAQ 6700B 6500B SERIES LAPTOP BATTERY COMPATIBLE WITH .. 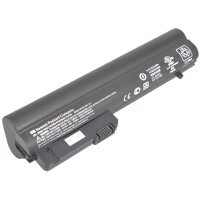 ITEM : HP COMPAQ G60-507DX G60-508US G60-511CA G60-513NR G60-519WM 6-CELL LAPTOP BATT..
HP COMPAQ PRESARIO CQ35 CQ36 LAPTOP BATTERY COMPATIBLE WITH ..
HP ELITEBOOK 2170P LAPTOP BATTERY - 4 CELLS COMPATIBLE WITH ..
HP ELITEBOOK 2530P BATTERY - 5200MAH 6 CELLS COMPATIBLE WITH ..
HP ELITEBOOK 2560P BATTERY - 4400MAH 6 CELLS COMPATIBLE WITH ..
HP ELITEBOOK 2730P BATTERY - 3600MAH 6 CELLS COMPATIBLE WITH: ..
HP ELITEBOOK 6930P BATTERY - 5200MAH 6 CELLS COMPATIBLE WITH ..
HP ELITEBOOK 8310B BATTERY - 5200MAH 8 CELLS COMPATIBLE WITH ..